Back in April, it was reported that New York City would soon require car services such as Uber to give passengers the option of tipping via a company’s app. Now, Uber is rolling out in-app tipping not just in New York, but also across 121 cities in the US and Canada, including San Francisco, Los Angeles, and Toronto. The ride-hailing company initially tested the tipping feature in Seattle, Minneapolis, and Houston last month before starting the broader rollout yesterday. Uber says the option to tip drivers should be available to everyone in the US and Canada by the end of this month. 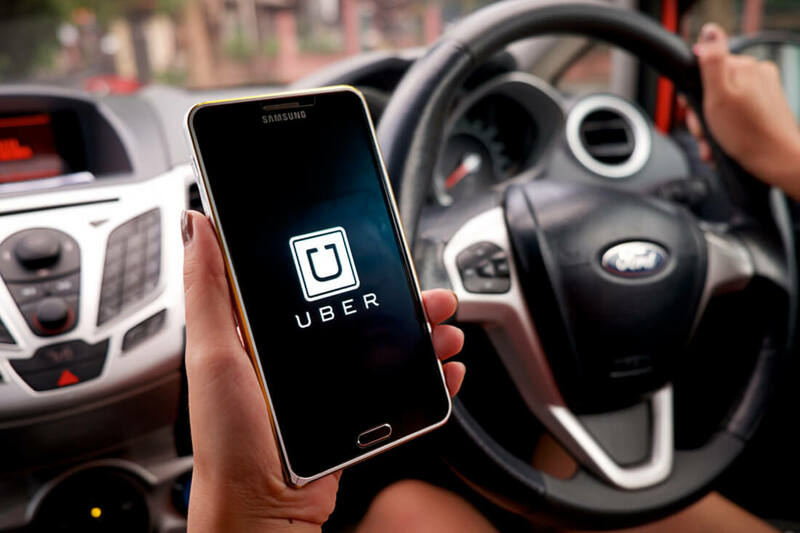 The move marks a complete change in direction for Uber, which, in a 2016 Medium post, wrote that personal bias – be it either conscious or unconscious - would influence people when it came to in-app tipping. It added that the feature would see its drivers spend more time in affluent neighborhoods where tips are likely to be higher. Uber customers need to update the firm’s app to use the new function. They will be asked whether they’d like to leave a tip when rating their driver at the end of a journey. It’s possible to retroactively give tips up to 30 days following a trip, and you can choose from three preset amounts ($1, $3, or $5) or enter a custom total. Drivers also need to update the app, at which point they should be notified of the ability and can choose the “Accept Tips” dialogue option to enable it. Allowing in-app tips is part of Uber's “180 days of change” initiative that seeks to improve drivers' working conditions. Relations between the company and its drivers haven't been great in recent times, especially with all the lawsuits and accidental underpayments.